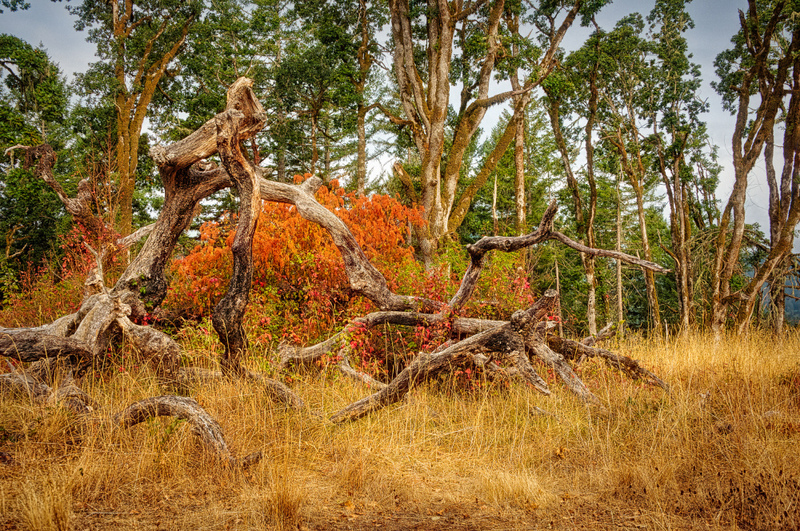 "Color Amidst Wabi Sabi Trees"
john4jack (Corvallis, Oregon, United States) on 28 September 2018 in Landscape & Rural and Portfolio. Personally, I am moving from the autumn of my life into genuine wabi sabi. The concept of wabi sabi has helped me immensely to see and experience the beauty of aging and moving toward death. Beautiful colour tones here. I like how you found your peace with aging through nature. That is truly wonderful.